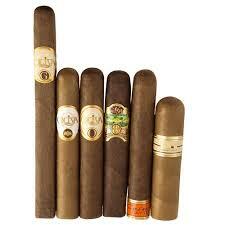 Various sizes 6 cigars Plasencia Sampler No. 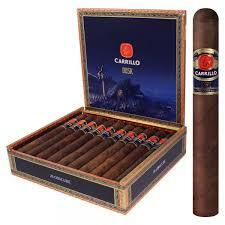 2 Contains 3 popular brands in three different wrappers and blends. 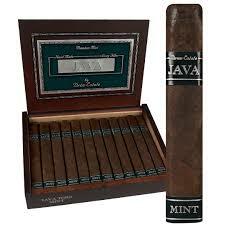 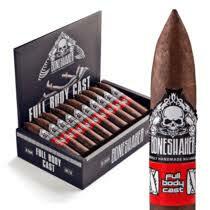 Offered in both lighter EMS and dark Maduro wrappers, atop the finest aged Honduran and Nicaraguan fillers.